Have you ever considered being a short-term missionary in a place away from home? In obedience to Christ’s command to proclaim the Good News from the local community to the farthest points on the planet, First Baptist Church regularly engages in mission trips in partnership with people both near and far. In recent years, our youth group has traveled to Europe, singing and learning about the Protestant Reformation, and to Houston, Texas, aiding in hurricane recovery. We have sent adult mission teams to Belize almost yearly since 2005. The latest Belize Mission Trip occurred in February 2019, where our medical professionals provided free healthcare and medicines to over 500 people while our construction crew helped complete a second story addition at a primary school. In 2006, we sent a small team to Dalbeattie, Scotland to help a local Baptist congregation begin a community prayer ministry. 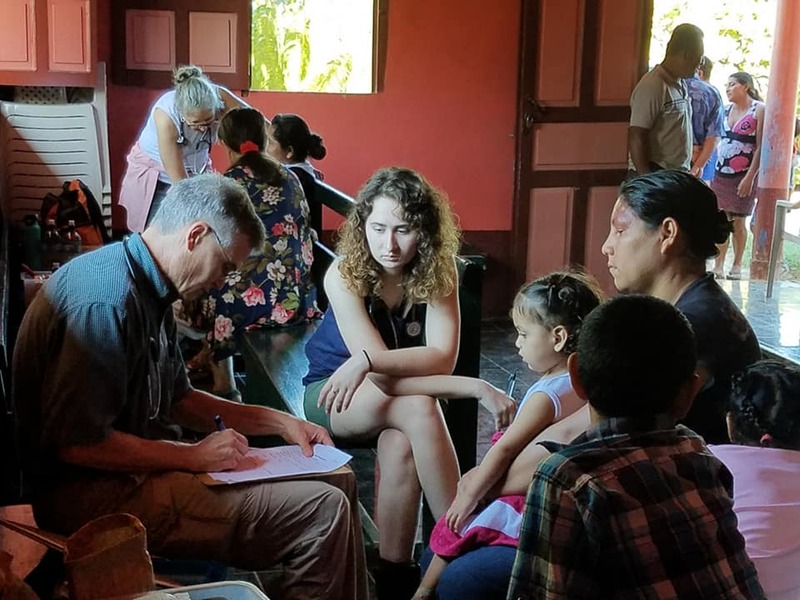 In May 2019, a team of college students and adults traveled to Kosice, Slovakia to minister among the Roma people in partnership with Cooperative Baptist Fellowship field personnel, Jon and Tanya Parks. God calls us to go and serve. How about you? Join FBC Marion on our next mission trip!